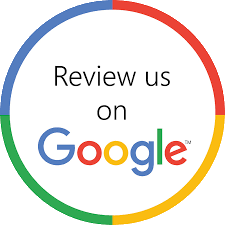 "The people at Shankland Insurance have been so kind and help with any and all questions I have. I highly recommend their services! - Jerica G.
"This Team is AMAZING!!! They care about us as a person, Not, just a client." - Vicky R.
"Shankland Insurance is very professional to work with. Staci is so knowledgeable about insurance and has always promptly dealt with my insurance needs and questions. Plus, I've always been greeted warmly by members of the team at Shankland!" - Callie W.
"I, and later, my wife and I have been customers since 1994. They have always had the best prices and there is NO ONE that can beat their customer service. They have been with us through many storms, cars backed into mailboxes, rental houses, and soon...a new business venture. I trust them with all my possessions. Cars,home,shop,studio, and boat. All well covered by Shankland Insurance. 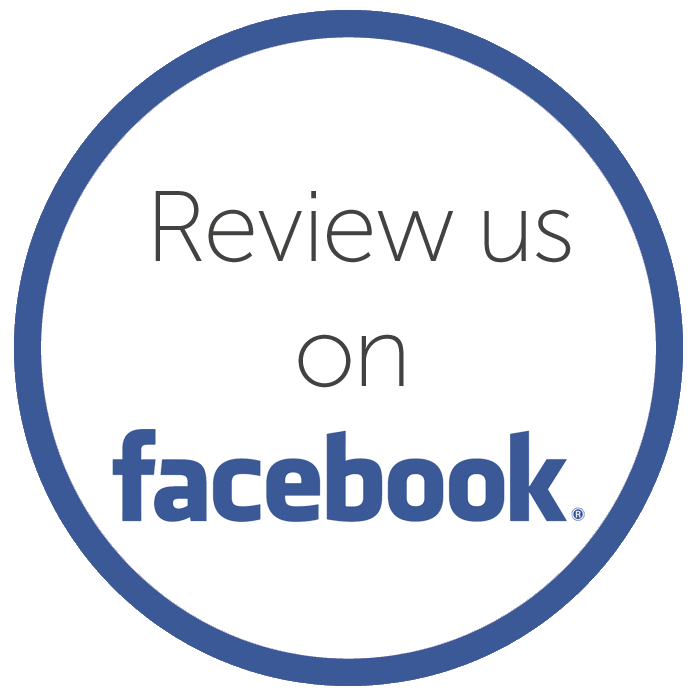 - Cortney W.
"It is a pleasure to do business with Shankland Insurance. They go above and beyond and provide personal service suited to our needs. They are excellent!" - Jari S.
"Shankland has been an AMAZING insurance company to work with! They are very helpful and prompt. I highly recommend them for ALL your insurance needs. Thank you EVERYONE! - Andrew D.
"Staci always responds to our questions very quickly with very complete information. She often includes information that we need to know, but forgot to ask. She is very friendly, personable and professional. We really appreciate the great service she gives us! We have recommended her to our friends." - Mary A. "Changes in our family's needs and in the health insurance laws had us overwhelmed and confused. Shankland Insurance listened to us and found what we needed and could afford . We were so impressed, we've switched our home and vehicle insurance to Shankland Insurance." - Mark and Robin L.